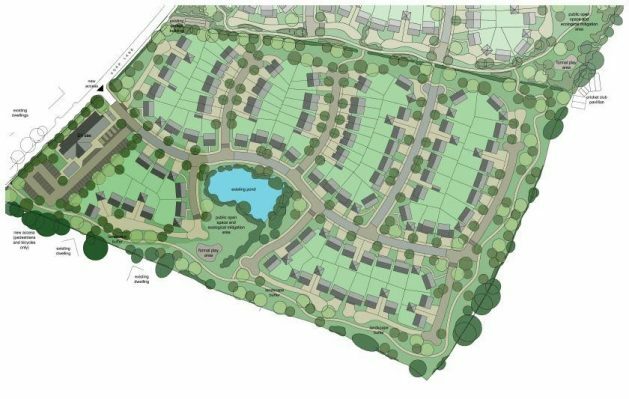 13 acre greenfield site situated off Copp Lane, Great Eccleston with outline planning approval for 93 homes. The site is located on Copp Lane, Great Eccleston. Great Eccleston is a much sought after village in Lancashire, situated on the Fylde. The village lies to the south of the River Wyre and the A586 road, approximately 10 miles (16 km) upstream from the port of Fleetwood and within easy commuting distance of a number of the North West's major towns and citites. Green field site covering 13 acres. First phase for 90 units approved in 2016 and subsequently sold to Rowland Homes. Development is ongoing. 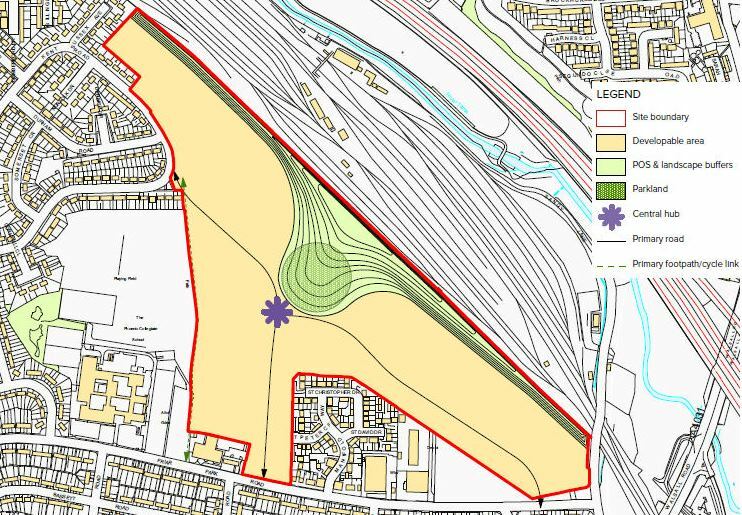 Outline planning for 93 homes has recently been approved. Alongside the new homes the outline plans include the erection of a single storey building up to 850 sq m of D1 use with associated car parking, open space and landscaping. The plans were given the green light by the planning inspectorate in March 2018 following a public inquiry in December 2017. The site has been sold to Rowland Thomas and development is likely to commence in 2020.